As longstanding members of IPLOCA & NAPCA, GBA has been a key player in this industry not only in the Arabian Gulf but projects worldwide. With extensive experience in project executions, logistics and troubleshooting we can assist customers from materials and consumables to plant equipment and setup. Our name is a byword for reliability in industry, and we have built our reputation taking on challenging projects & new ideas. 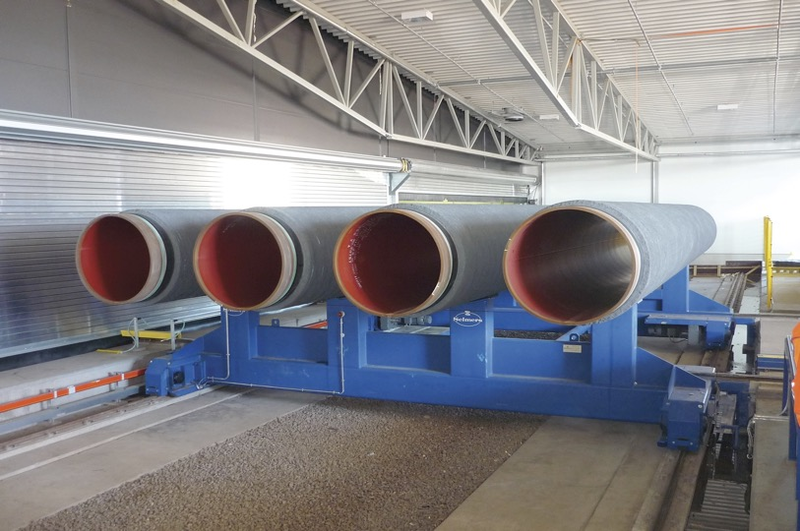 We have direct experience and involvement in the setup and support of turn-key projects for the setup and management of Pipe Coating plats. We can also provide consultation services for operations who require to change or improve their output.